Happy New Year! 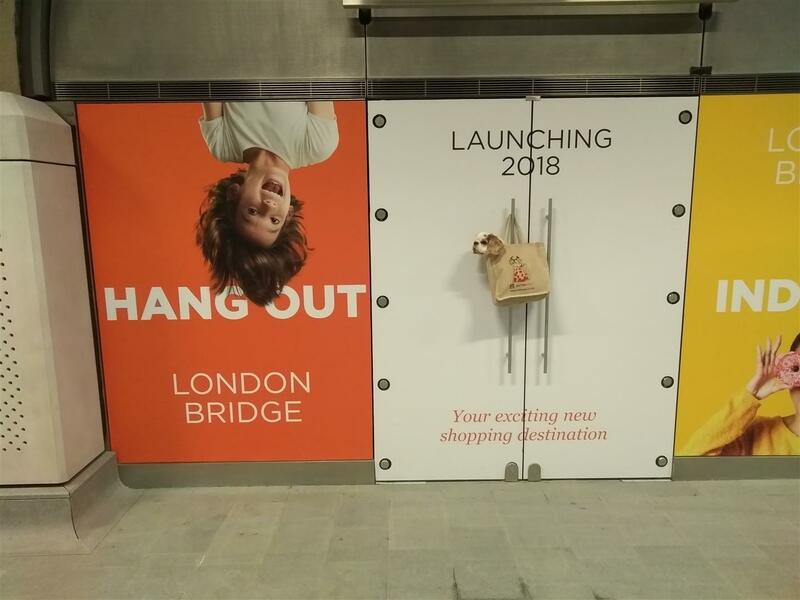 In his first hanging photo of 2018, Timothy was at the newly refurbished London Bridge train station. With lots of new shop and cafe space, and the station only just re-opened properly, many of the shops are still being fitted out. One of them had a big vinyl sticker over the front window, saying just “HANG OUT”. So he did. Happy New Year to you all! We’re glad to see Tim’s hanging well, long may it continue.